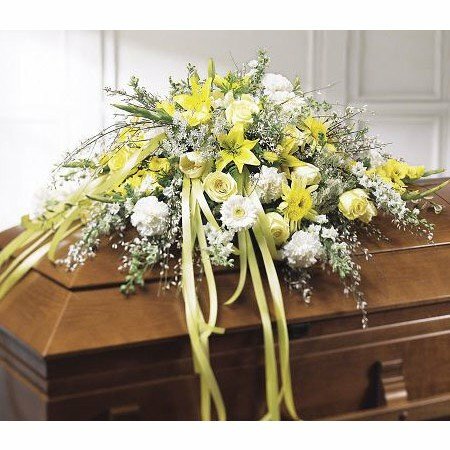 Buying a casket, coffin or urn can be a daunting prospect, which is why most of us will just simply opt for whatever the funeral home has available. 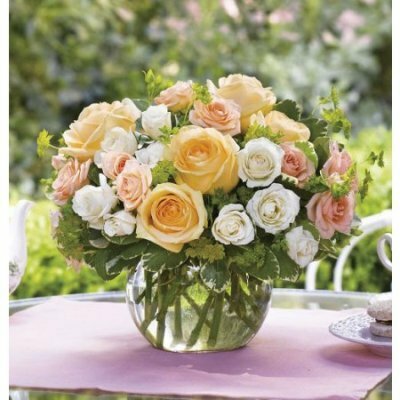 But that can be the most expensive option, and frequently they may not have a wide range of choice. 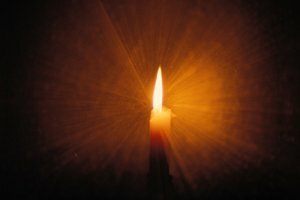 Did you know you don't have to buy from your funeral director? 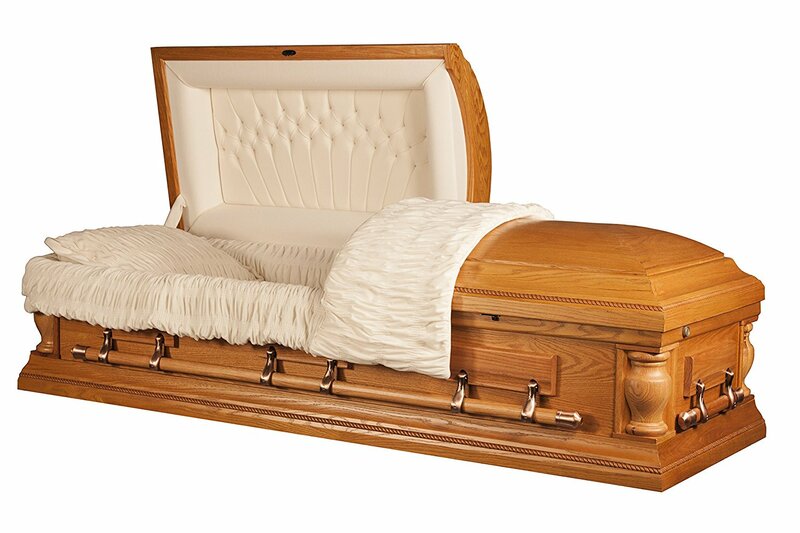 Legally, you are allowed to choose to buy anywhere and have your casket or coffin delivered to the funeral home. 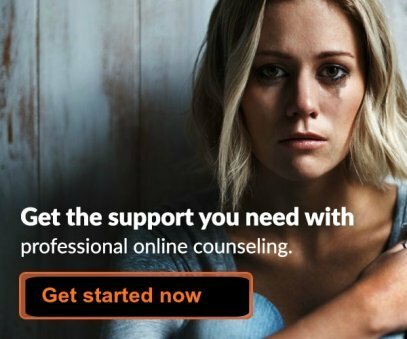 You can save thousands by doing this. You can even make your own casket. Some people even buy their own caskets and coffins in advance. 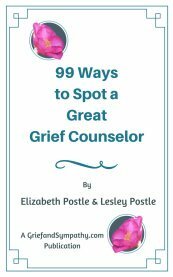 Read more about making your own funeral arrangements. 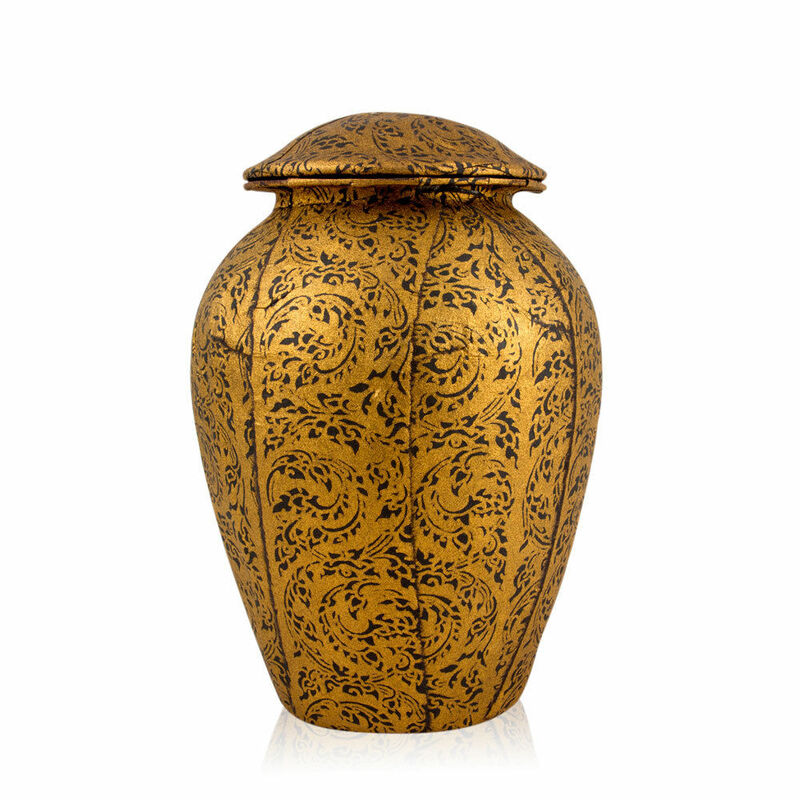 We bring you a range of choices for all types of coffins, caskets and urns, and show you where to buy them online at the best prices. 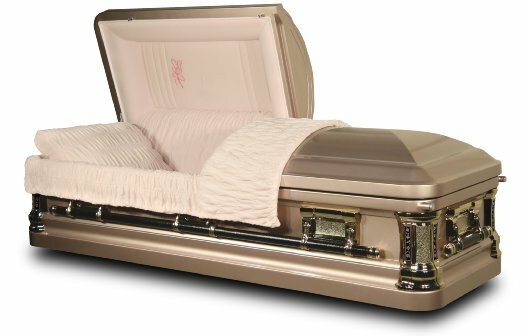 Read more about types of coffins and coffin prices. 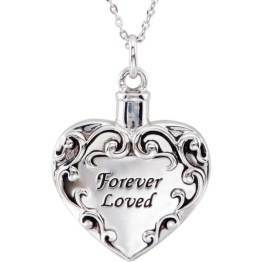 "Buy only the funeral arrangements you want. 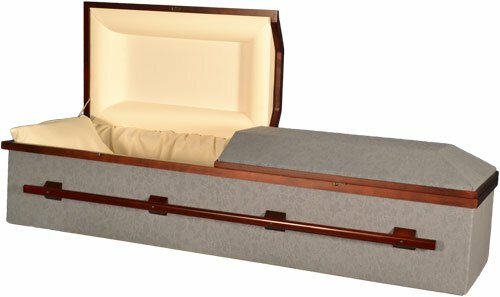 You have the right to buy separate goods (such as caskets) and services (such as embalming or a memorial service). You do not have to accept a package that may include items you do not want." 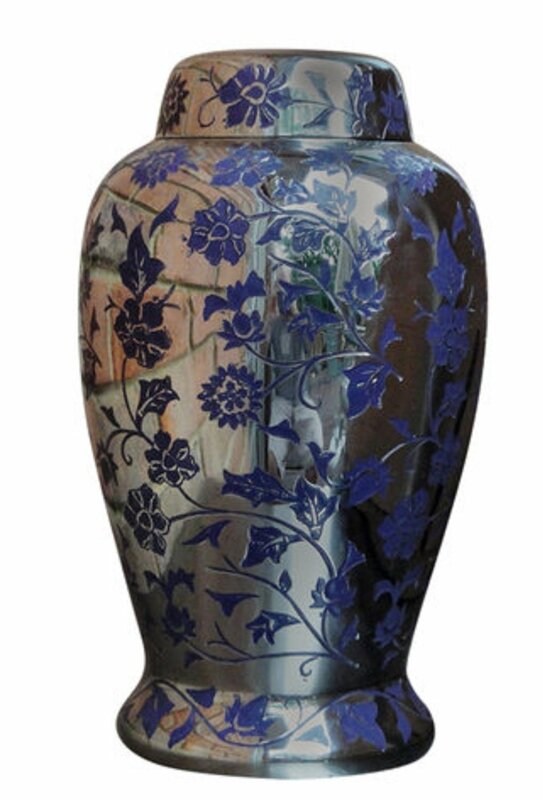 "Provide the funeral home with a casket or urn you buy elsewhere. 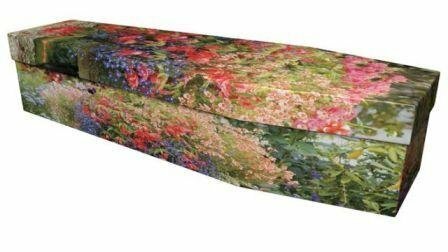 The funeral provider cannot refuse to handle a casket or urn you bought online, at a local casket store, or somewhere else — or charge you a fee to do it. 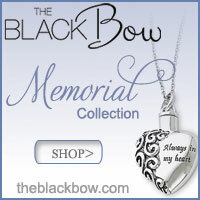 The funeral home cannot require you to be there when the casket or urn is delivered to them." For more information check out the complete regulations here.